Do you need a recipe for an easy, healthy and tasty dinner that everyone can cook? 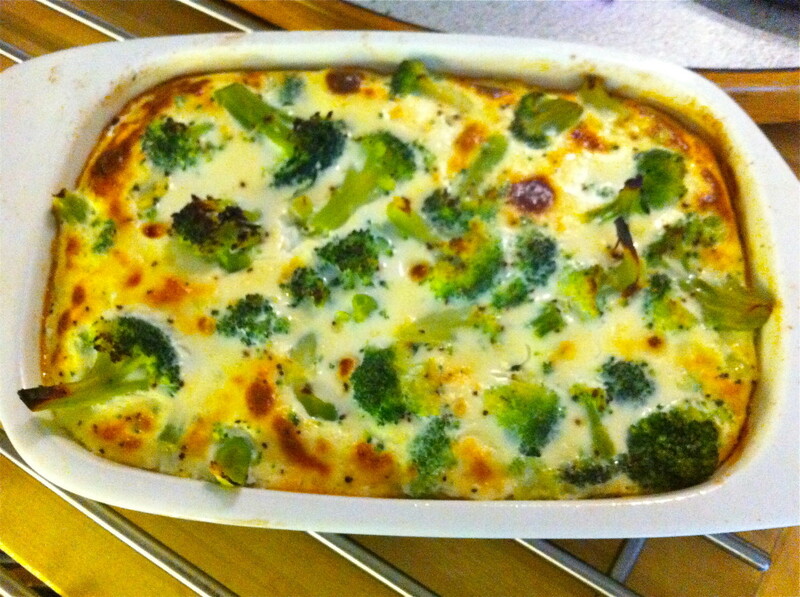 Here it is: the Swedish broccoli casserole! After searching the Internet for a Vegetarian Broccoli & Rice recipe without cheese, I had to resort to adapting one of Paula Deen's to get this one -- and it comes out perfect every time! 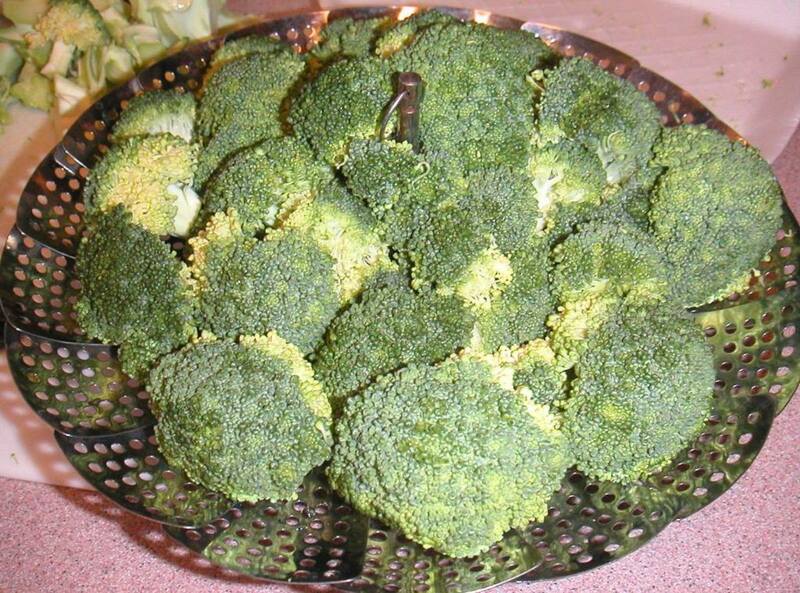 Broccoli--gray, mushy and stinky, or bright green, crisp, and floral. It's all in how you cook it. Treat it gently. 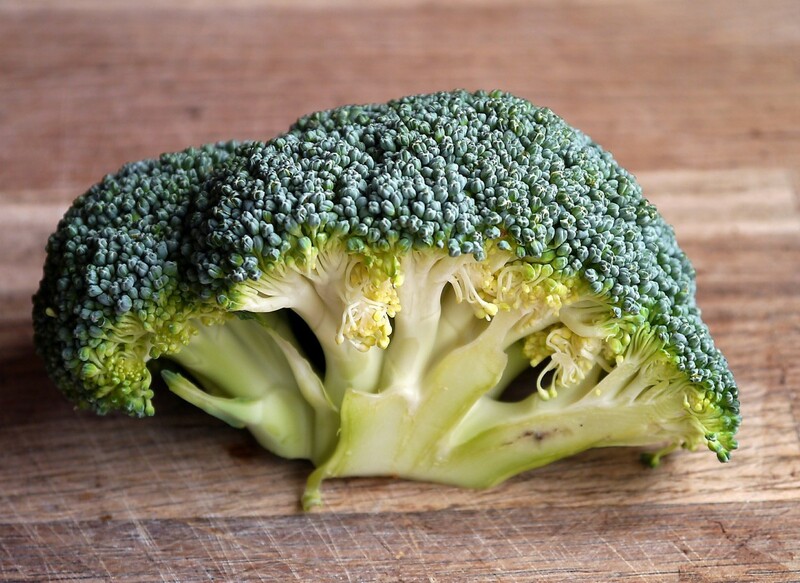 Let me show you how to coax broccoli into a treat your family will love. 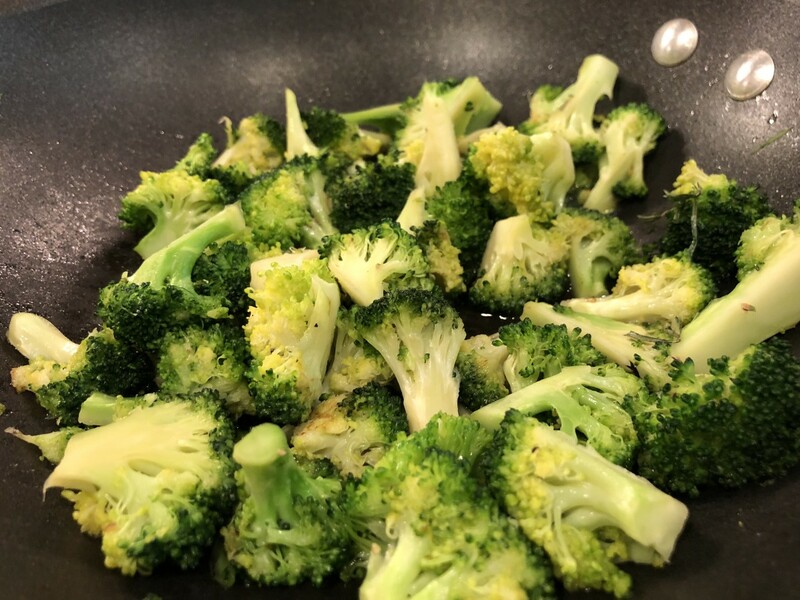 Cooking fresh broccoli takes only minutes using a metal steamer and the taste, texture and nutritional value is well worth the time invested. 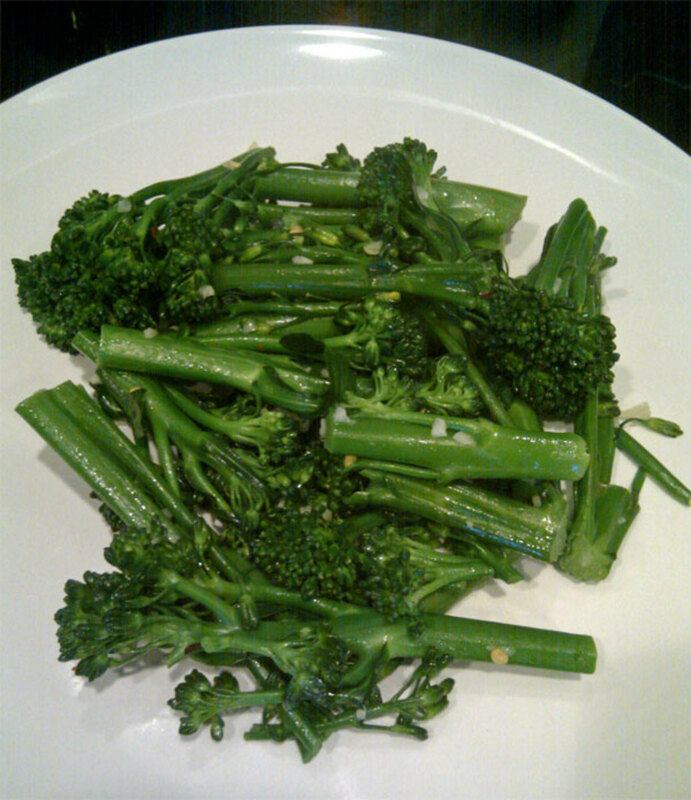 This sweet sautéed broccoli is a weekly staple in our house. It comes together fast, and the kids love it. Yep, you read that right—kids loving broccoli! It's probably due to the not-so-secret ingredient of brown sugar, but they're still eating the broccoli, so I'm calling it a win! 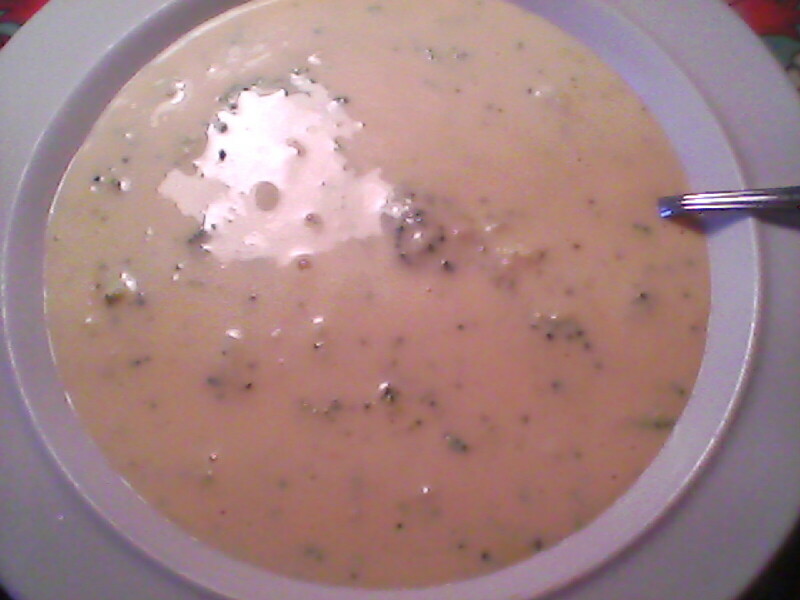 A thick, creamy soup with savory sharp cheddar, sweet colby, buttery jack, velvety smooth Velveeta, and fresh broccoli.. 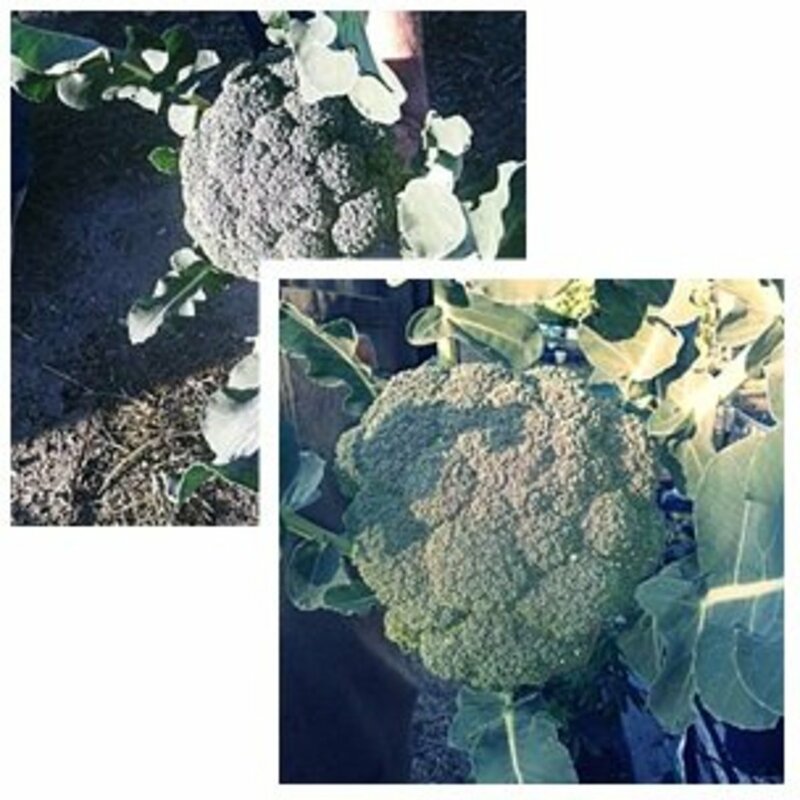 Here are three recipes for great tasting broccoli and cauliflower. 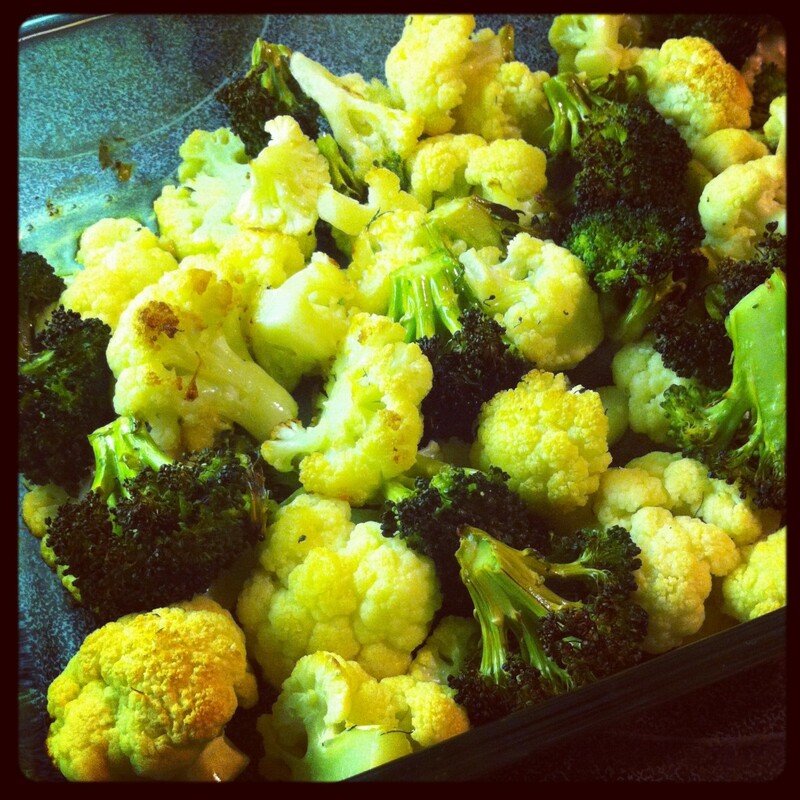 The first is simple and easy, and even kids who visit our household say they love broccoli. The second uses cauliflower as a substitute for mashed potatoes, and every kid who claimed to hate cauliflower was shocked to discover that the "secret" to my great mashed potatoes was cauliflower! 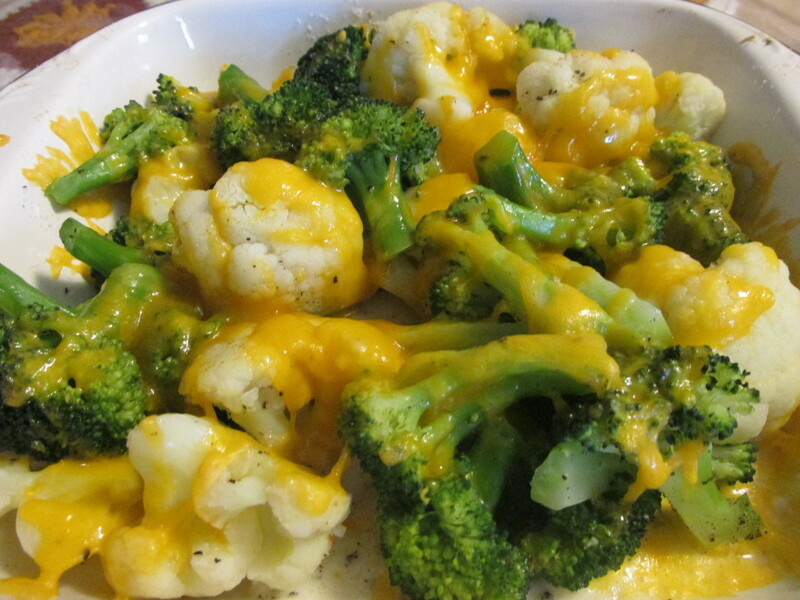 The third recipe combines broccoli and cheese in a new twist.